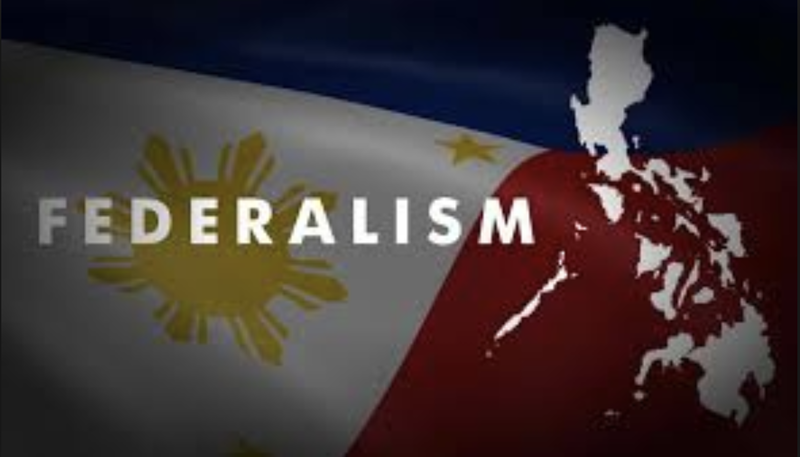 MANILA -- The House of Representatives’ constitutional amendments committee on Tuesday went into an executive session to discuss how to “convince the Senate” into convening as a constituent assembly with the House to revise the 1987 Constitution. Leyte Rep. Vicente Veloso, committee chairman, said the principal concern of his panel is to determine “what courses of action we have to take” to start the ball rolling for Charter change through a constituent assembly. “We are not here to discuss the substance of the proposed Constitution. We will just hear out our resource persons, particularly on the point on how we can convince the Senate to join the House of Representatives in convening into a Constituent Assembly,” Veloso said before the panel held its closed-door meeting. Speaker Gloria Macapagal Arroyo instructed Veloso that the deliberations on the substance of the proposed Charter amendments should be done by the constituent assembly. “No committee hearings on the substance because we’ll leave that to the constituent assembly,” Arroyo told Veloso. Arroyo, in a separate interview, said she has filed a resolution “expressing the sense of the House” that both chambers will vote separately in a constituent assembly.